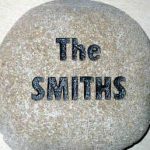 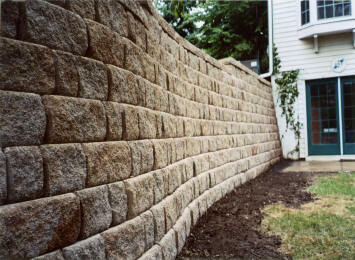 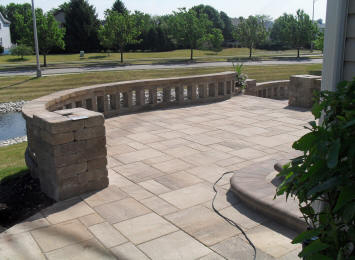 Whether you are planning a patio or a fireplace, if it involves stone, we have you covered. 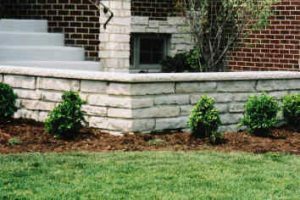 We are a family owned business in Lisle, Illinois that serves the south-west suburban area of Chicago. 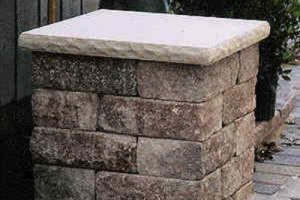 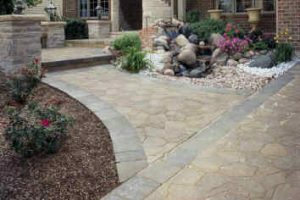 We sell a wide variety of landscaping and building stone, from flagstone and decorative gravels to thin cut and precast veneer stone. 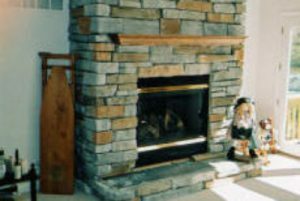 Whether you are planning a patio or a fireplace, if it involves stone, we have you covered. 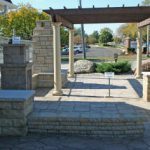 The Stone Center, Inc. is a family business which began over fifty years and four generations ago. 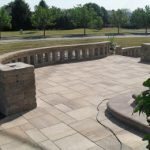 Throughout the early years, grandfather, father and son worked side by side developing the knowledge and understanding that would sustain our success for more than a half century. 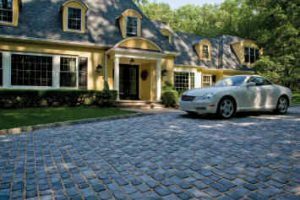 Following their example, we continue to expand our services and stock more products, many of which have set current trends. 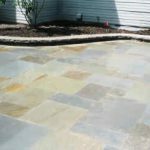 We feel obligated to give our customers the personal attention they deserve, from help in choosing the right product to offering free advise on it’s installation. 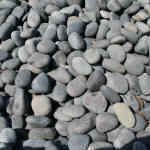 Our generation is securing it’s place using the old family recipe which includes knowledge and understanding. 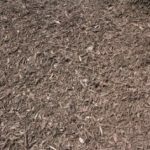 These ingredients will insure the future of our customers satisfaction. 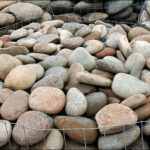 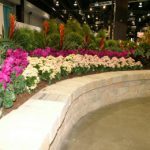 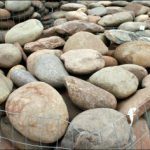 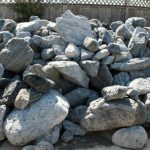 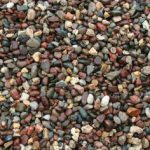 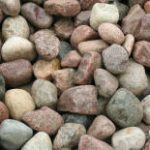 Available in multiple shapes, sizes and textures, you are sure to find what you need to bring out the rustic beauty of nature to all of your landscape projects. 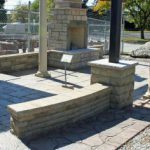 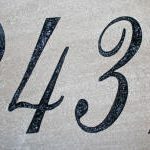 Stop in and browse our 2 acre selection of natural stone. 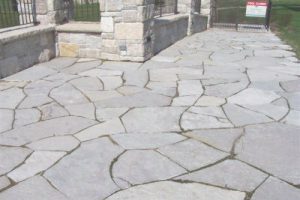 This large irregular shaped flagstone with a smooth natural-cleft surface, runs from 1 to 3 inches in thickness and has a creamy gray, gray, to blue-gray coloration. 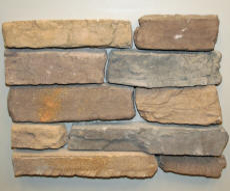 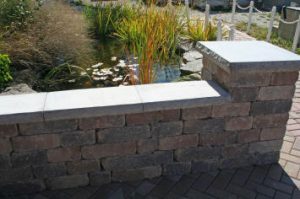 Ideal for large patios, it is also often used around ponds and in waterfalls and water features. 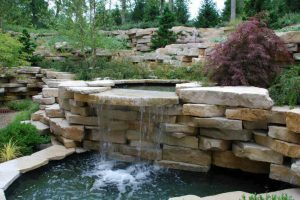 These large irregular slaps of stone are ideal for water features such as waterfalls but get their name from stone bluffs exposed on hillsides. 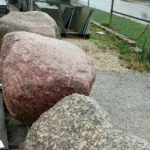 Partially buried in hills or mounds of dirt, the stone “outcrops” from the hillside, mimicking natural stone bluffs and enhancing the natural beauty of your landscaping. 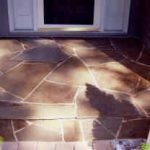 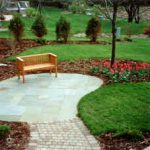 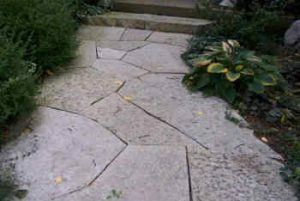 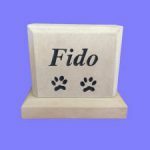 Flagstone steppers are natural stone in irregular shapes up to 24″ in diameter. 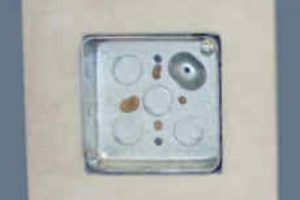 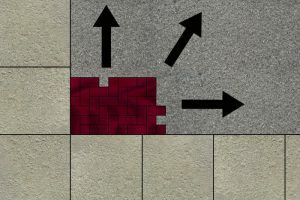 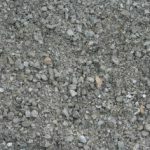 This material can be used for walks, patios, ponds and stepping stone. 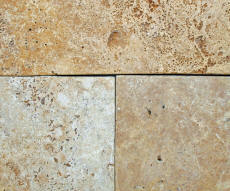 A natural dolomitic limestone split into 8 inch wide strips for easy stacking. 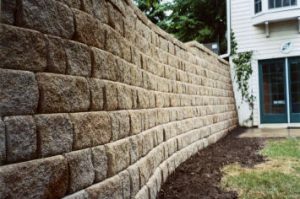 Used for years in retaining walls, garden walls and as borders, its rustic textured surface and buff-gray coloration gives it a natural look that enhances any landscape project.